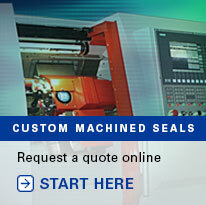 Watch a video of our custom seal machinery in action. Our advanced machining centers use progressive digital and mechanical technology to manufacture your seals, gaskets, and O-rings. This sophisticated machining technology allows production of more than 115 standard profiles and unlimited custom designs to quickly fill your orders. 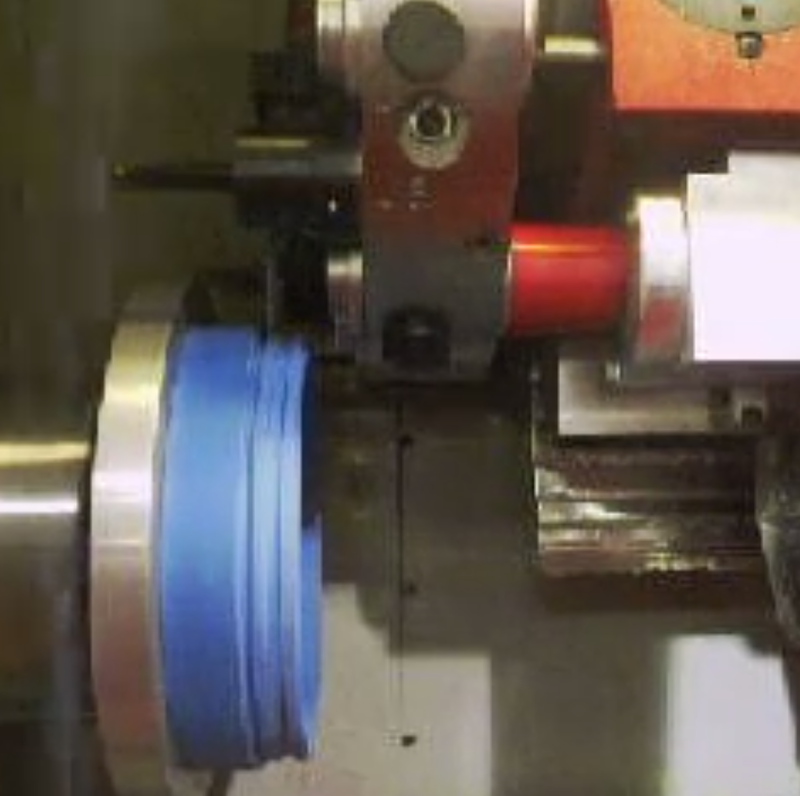 Rubber, polyurethane, metal, plastics—we manufacture seals up to 98 inches. With turnaround time as short as same day, our manufactured Urethane, Viton, HNBR, and Nitrile products meet the highest quality standards. We only machine the best.